Prada is one of the most prestigious, widely recognised brands in the world. They’re renowned for their uncompromising quality and high-class designs. 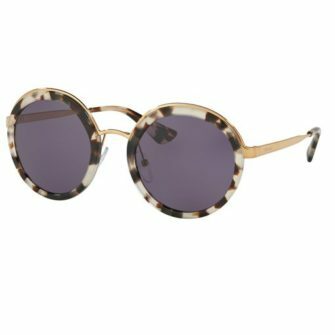 Despite being apart of the fashion community for over 100 years, it wasn’t until 2000 that Prada launched their first line of designer sunglasses for women. 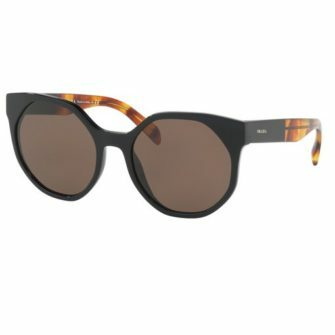 Not only do Prada have an eye for creating contemporary designs, but they are masters in the art of optical science. 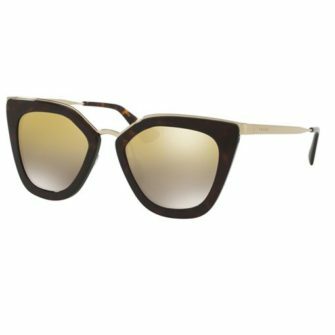 During development, Prada Sunglasses are constructed using cutting-edge technology, to ensure top UV protection and optical vision. 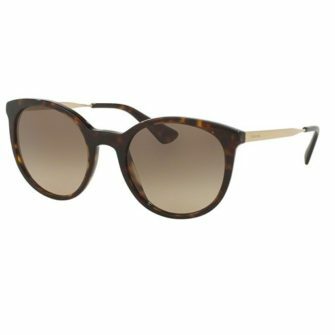 Below you will find our stunning line of Prada sunglasses for women. Each of our products come with branded case, certificate of authenticity and 12-month guarantee included.